Layton Okland requires that all subcontractors be prequalified to be eligible to contract work with us. Browser Alert: Our online prequalification process supports Internet Explorer on Windows and Firefox for Mac users. If you experience problems, please switch browsers or download Internet Explorer or Firefox. 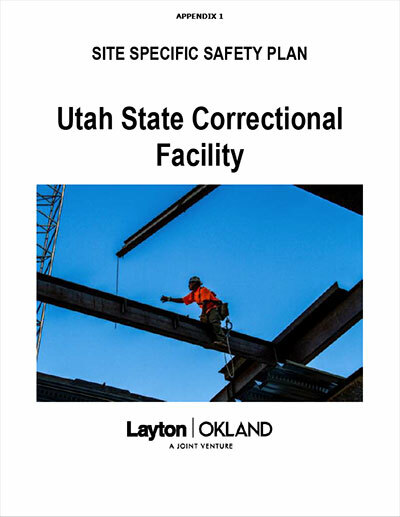 This is the official portal for subcontractors to prequalify to work with Layton Okland on the the new Utah State Correctional Facility. Prequalification will be conducted through Layton Construction's prequalification system but is applicable to Layton Okland. © 2019 Layton Okland, LLC. All Rights Reserved.